Most people get into financial trouble at some point in their lives. Many are able to work their way through their difficulties and recover. Some cannot, and they often end up filing for personal bankruptcy. The good news for these people is that bankruptcy deals with tax debts, as well as credit cards, loans and other forms of personal debt. The bad news is that anyone entitled to a tax refund for the year they file for bankruptcy, and any prior year, will lose those refunds if they haven’t already received them. Forty-two percent of all of the clients we helped in 2013-2014 had tax debts. The average amount they owed in taxes alone was roughly $22,000. (The average total debt of our typical client was $57,000, excluding mortgages and car loans.) As you can see, tax debt plays a big part in many bankruptcies. One of the most common misconceptions about income taxes is that you can go to jail if you don’t pay your taxes. This is not true, but you can go to jail for not filing your taxes. Really. 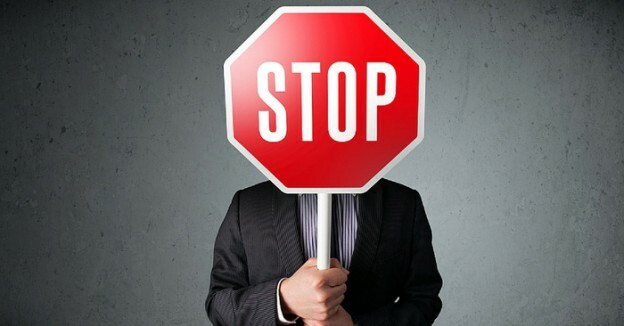 It is against the law not to file your taxes, and in extreme cases, you can be charged and incarcerated for not filing. This means that even if you file for bankruptcy, you still have to file your taxes. 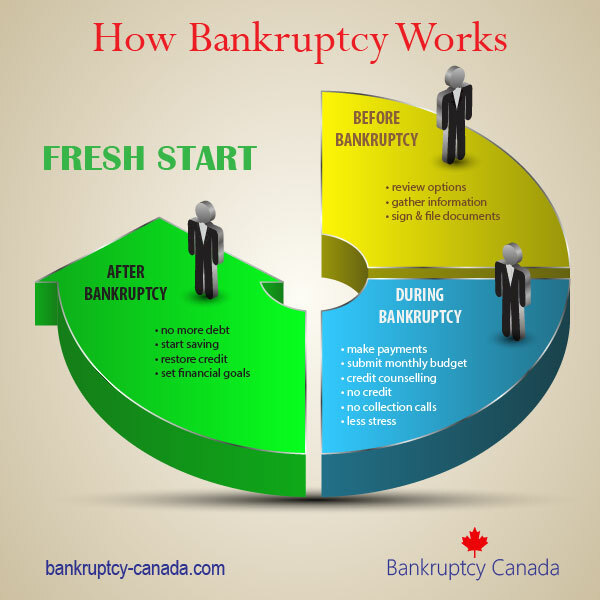 Because so many of the people who file for bankruptcy owe income taxes, the government has decided that in order to give them a fresh start, the day they file is treated like the end of the year for tax purposes. 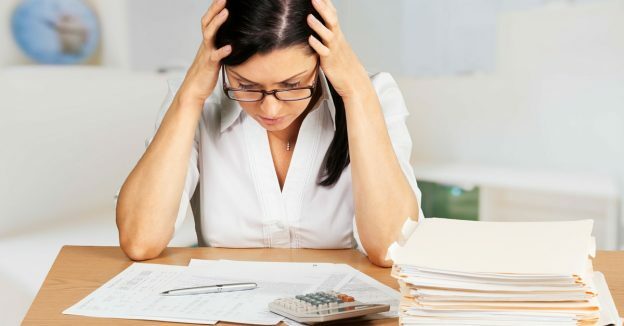 Effectively, when you file for bankruptcy, you have a tax return that covers the period of January 1 to the date of bankruptcy (called the pre-bankruptcy return) and a tax return for the day after you file for bankruptcy until December 31 (called the post-bankruptcy return). Most trustees will complete these returns for you as part of the bankruptcy procedure. In addition to filing the pre- and post-bankruptcy returns, you are also required to file the tax return for the year immediately preceding the year in which you file bankruptcy. If you filed for bankruptcy in 2014, that means you must also file your 2013 return in order to be released from bankruptcy. The Canada Revenue Agency (CRA) would like you to file all of your outstanding income tax returns even if you file for bankruptcy, but the law only requires you to file for the year of your bankruptcy and the preceding year. If you owe any money on the pre-bankruptcy return, the debt is included in your bankruptcy — you don’t have to pay it. If you owe money on the post-bankruptcy return, you do have to pay it as it is a new debt incurred after you filed for bankruptcy. Unfortunately, if you are entitled to a tax refund on either of these returns, you will not receive them. They will be forwarded to your trustee for the benefit of your creditors. This is an unavoidable part of the cost of clearing your debts. If you normally receive income tax refunds, you need to be careful when you file for bankruptcy or you may lose two years of tax refunds, instead of just one. Allow me to explain. 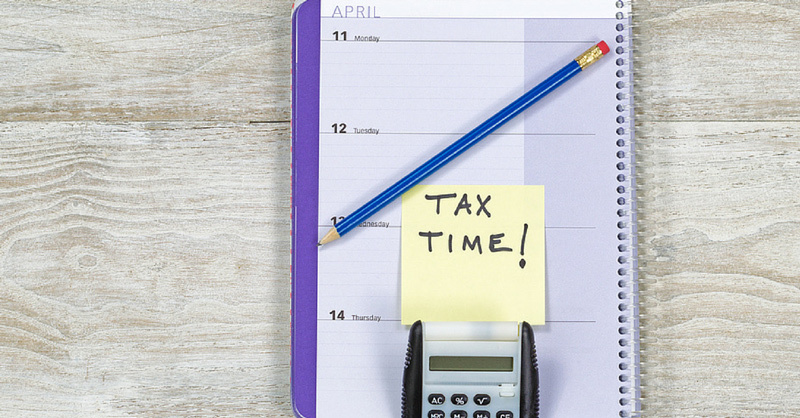 Let’s say you file for bankruptcy in March and you haven’t received your tax refund for the previous year yet — or maybe you haven’t even filed for it yet. As part of filing for bankruptcy, you lose any tax refunds you are entitled to for the year you file and every prior year that you have not yet received. In this example, you will lose the tax refund for last year plus you will lose the refund you may be entitled to next year, for this year. For a single parent, this can be a very big number. Ultimately, if you owe money for the previous year, or any prior years, the debt will be eliminated by filing for bankruptcy. If you are owed refunds up to the year of bankruptcy, you will lose those refunds. CRA wants you to file the returns so they know how much money should have been paid or is owed.